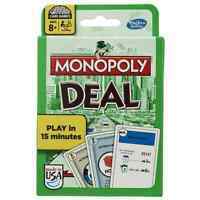 MONOPOLY - Perfect Family Game - Choose from 70+ Special Editions! essextoyhunter has no other items for sale. HASBRO GAMING DESPICABLE ME MINION CHALLENGE RANDOM COLLECTABLE MINION FIGURE! Prompt delivery of a well-priced product. very pleased with item sent Thankyou.